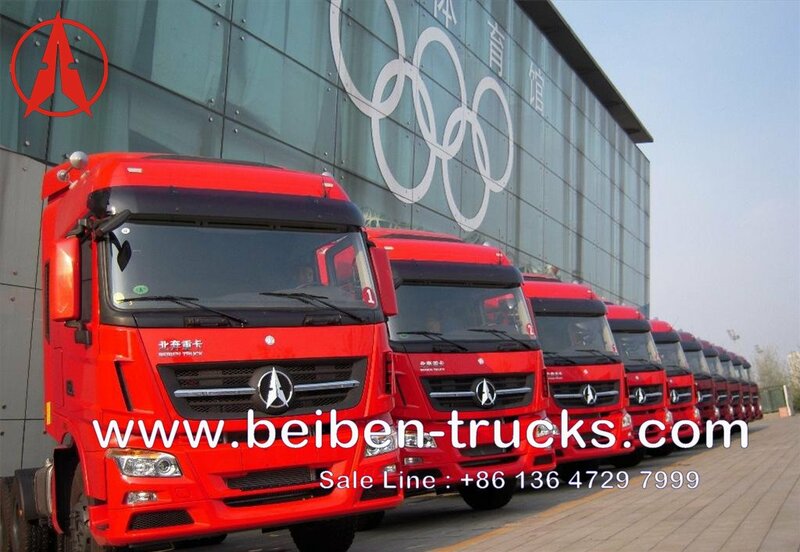 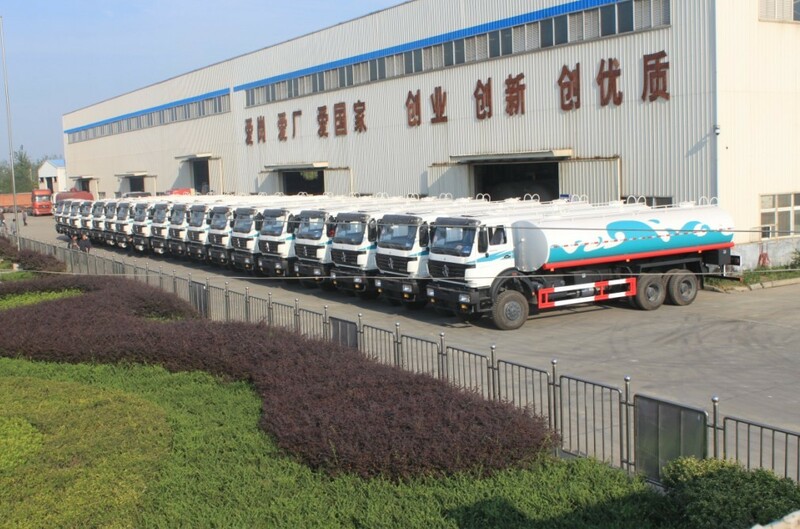 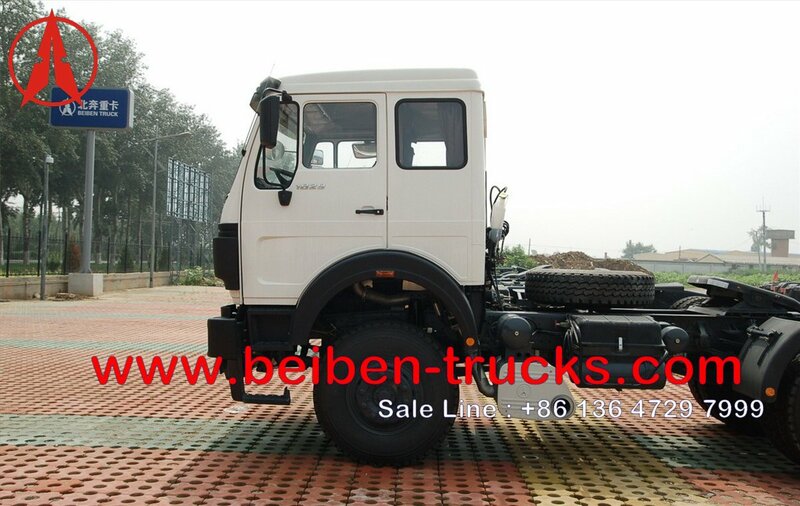 We are the best beiben tractor trucks supplier in china, have around more than 10 series beiben tractor in stock , range from beiben 4*2 drive tractor truck , beiben 6*4 drive NG80A,NG80B cabin tractor truck, beiben V3 tractor truck, beiben 4*4, 6*6 drive tractor truck in stock. 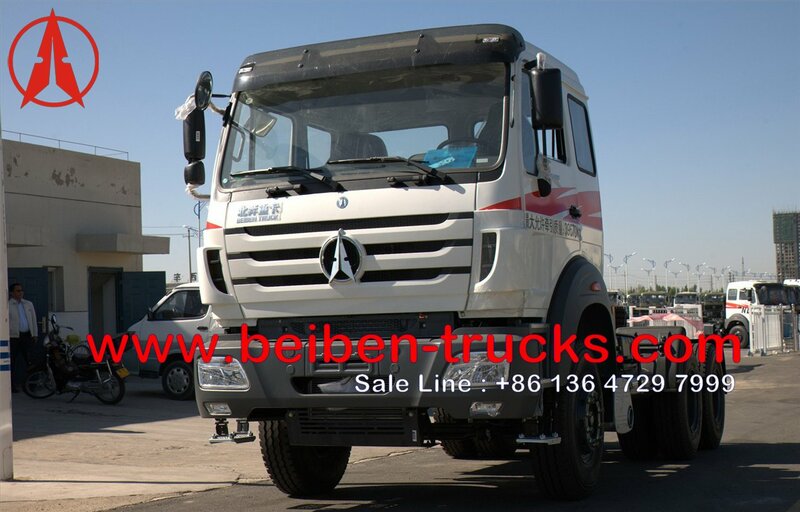 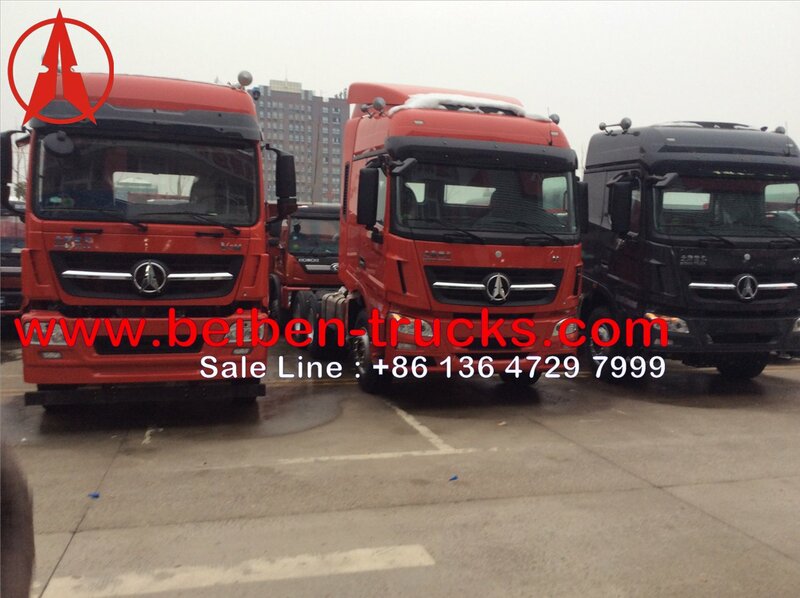 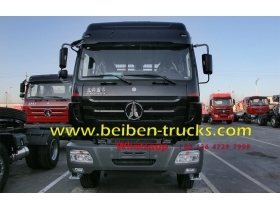 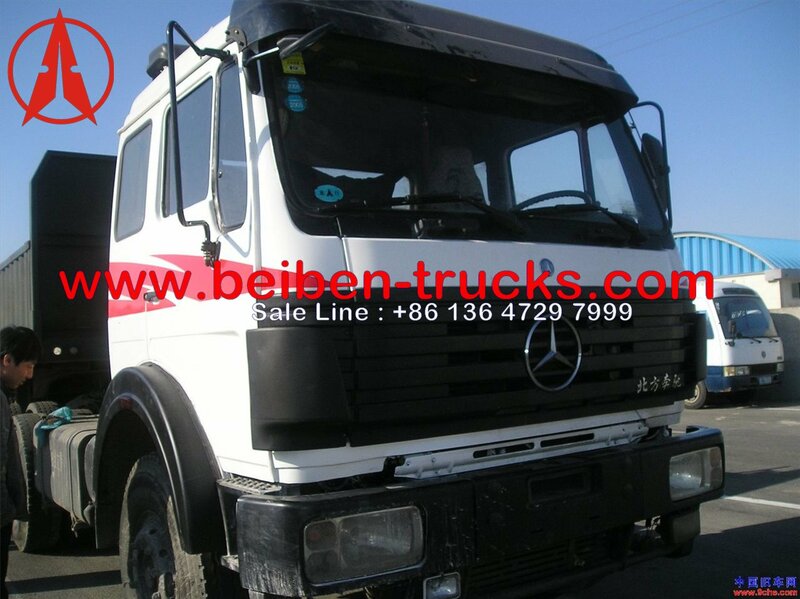 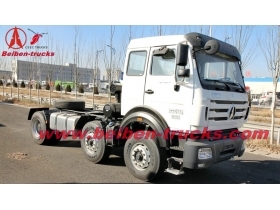 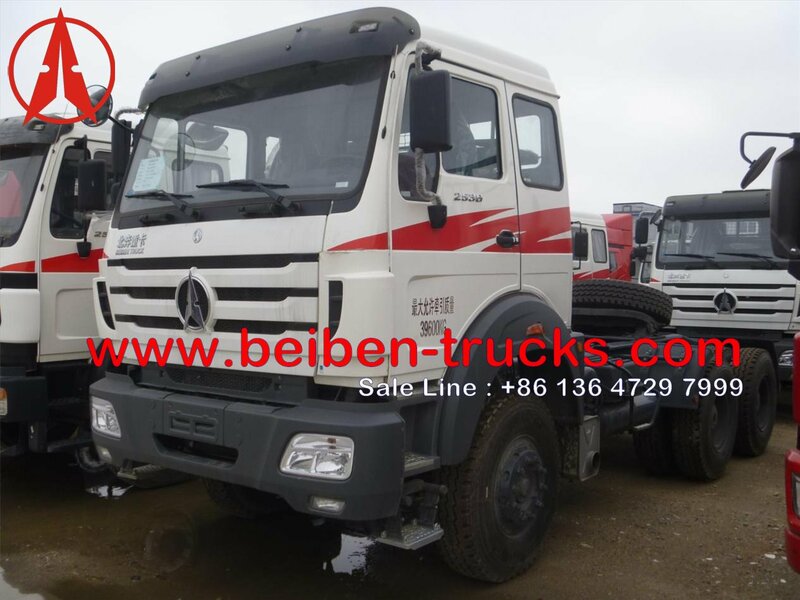 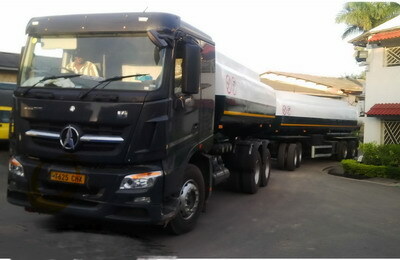 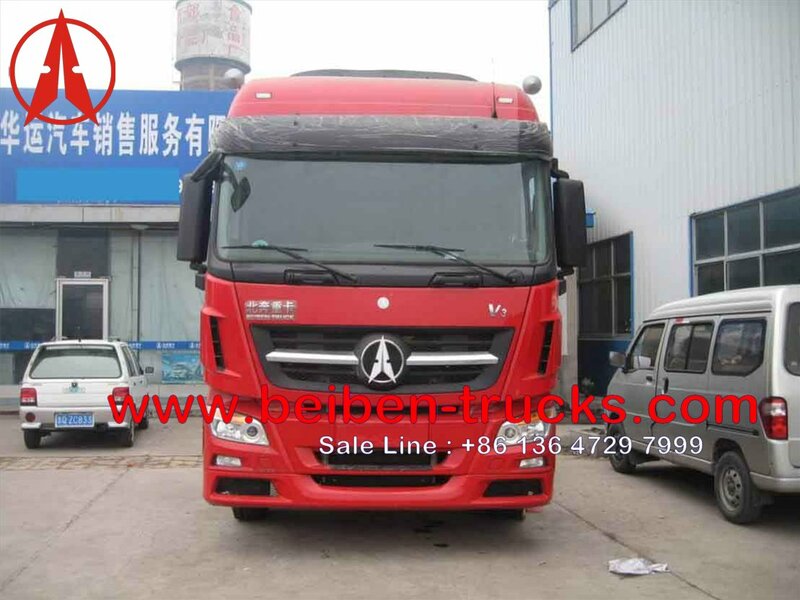 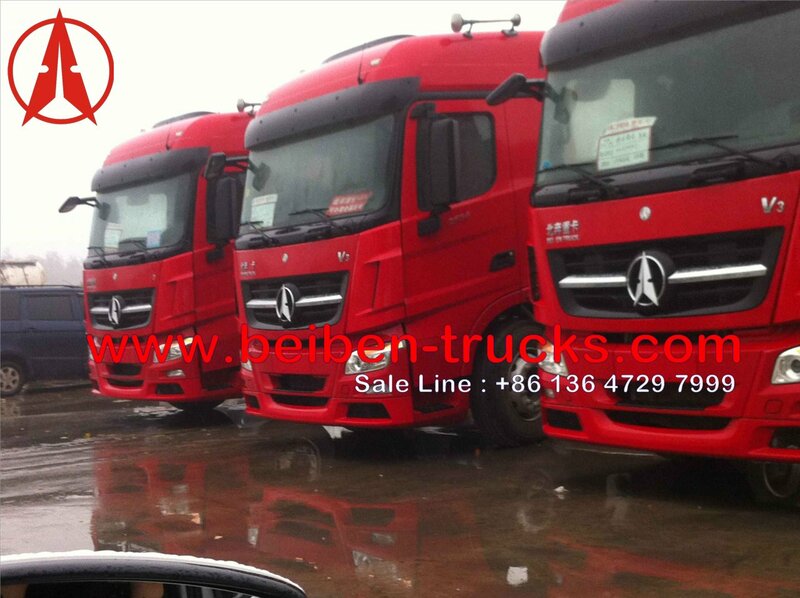 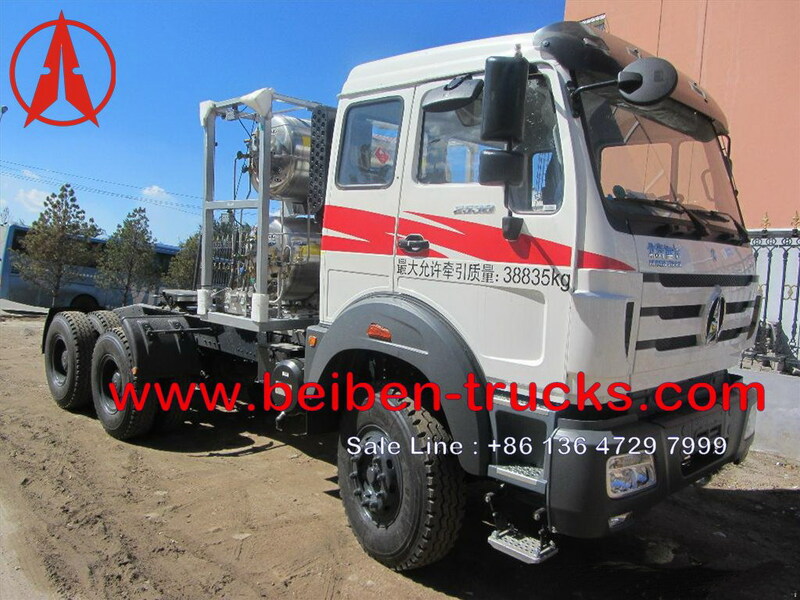 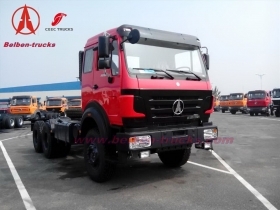 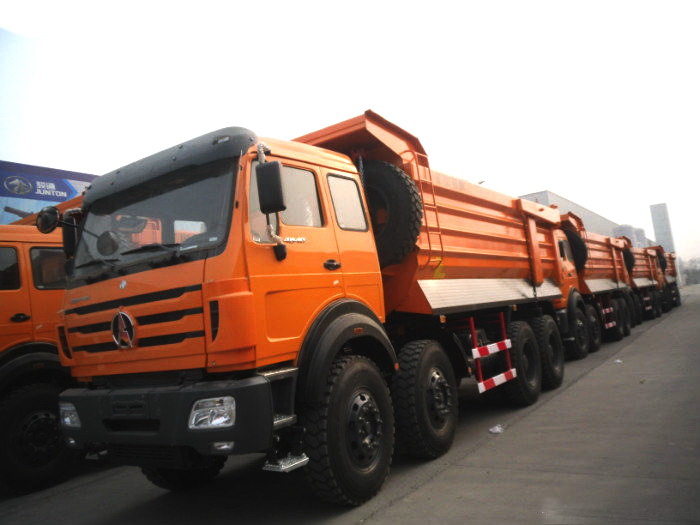 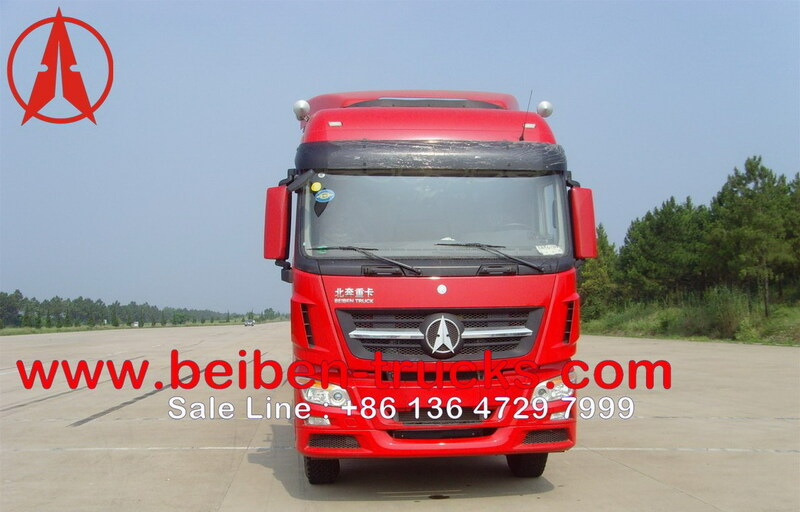 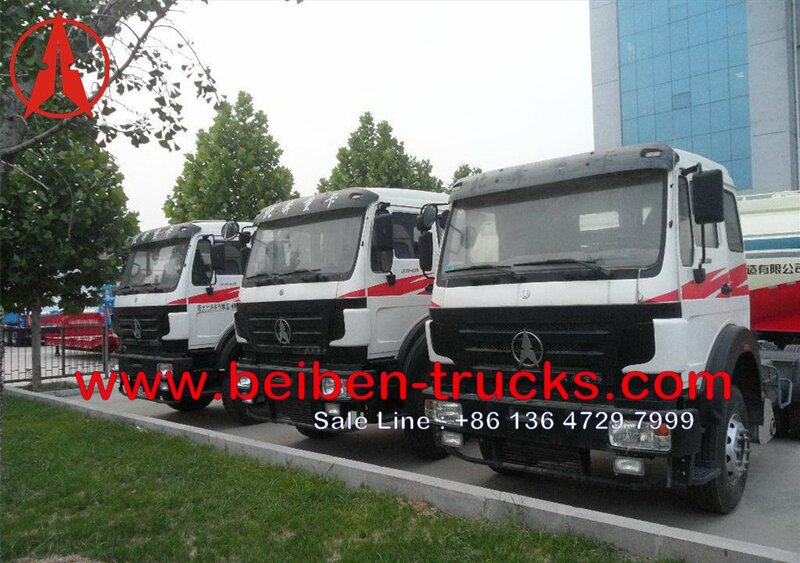 Beiben V3 cabin tractor truck in stock for customer. 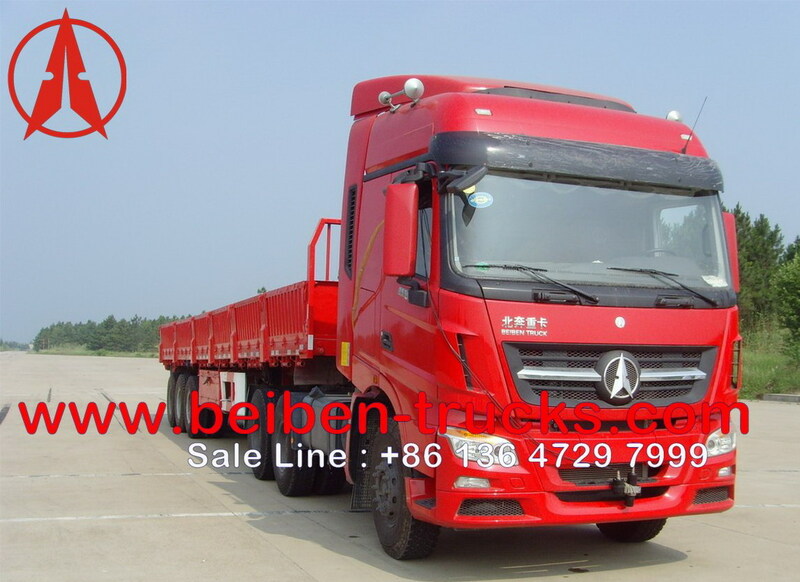 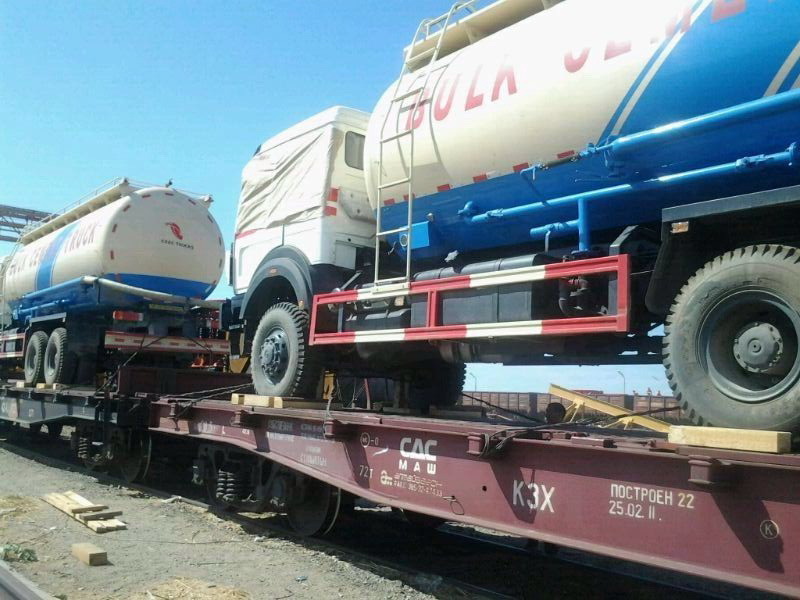 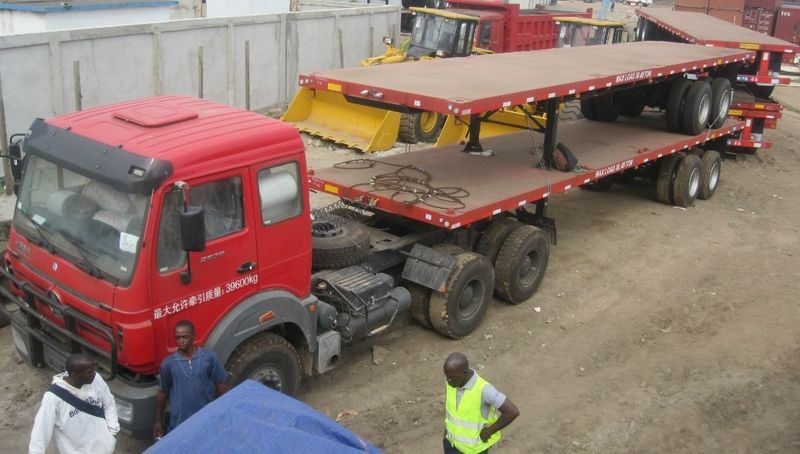 Beiben V3 tractor truck with semitrailer.